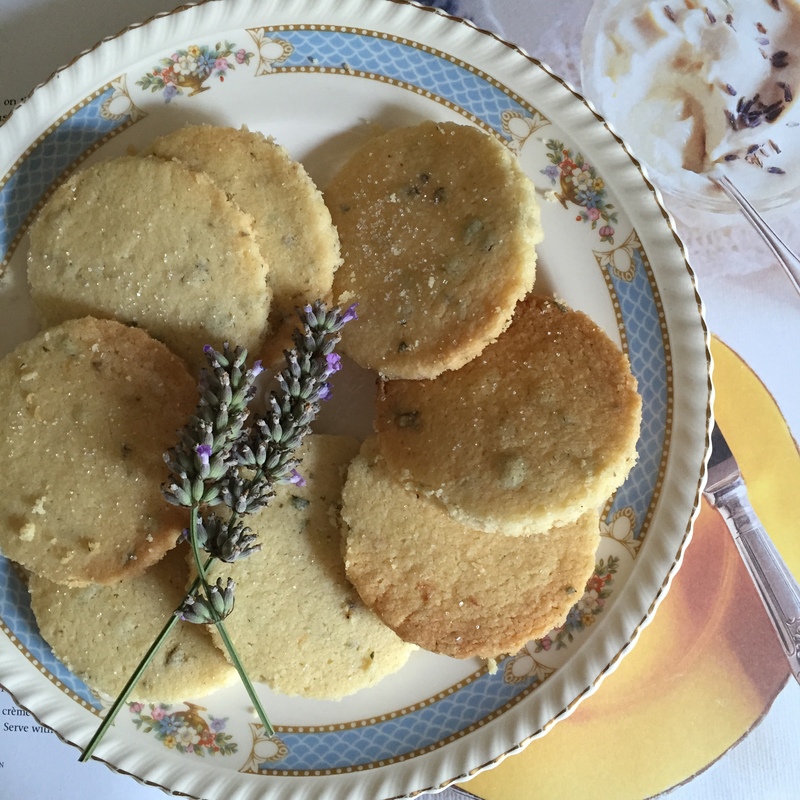 I’m a big fan of the shortbread biscuit and I always remember my Nan’s buttery, yummy homemade delights with a sugary top, that just melted in the mouth! 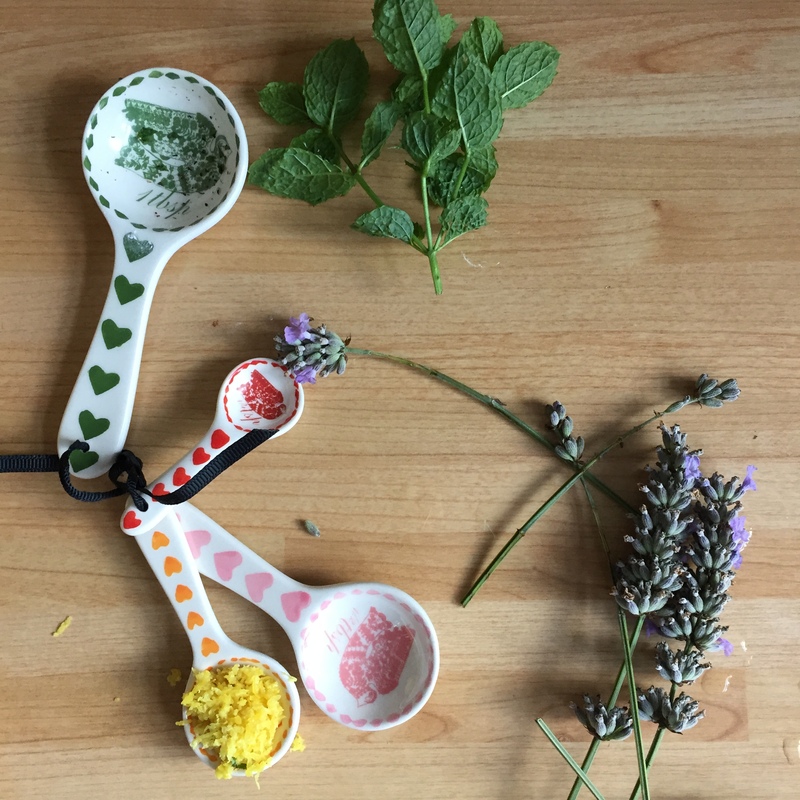 Having watched many a GBBO I’ve also wondered if lavender really works in baking or should this be left in the top drawer where it belongs keeping our smalls smelling aromatic. In a mixing bowl, cream together the butter, caster sugar and icing sugar until light and fluffy. Mix in the lavender, mint and lemon zest. Combine the flour, cornflour and salt in a separate bowl before mixing into the butter and sugar mixture until well blended. Divide the dough into two balls, wrap in clingfilm and flatten to about 2.5cm thick. Refrigerate until firm for about 1 hour. Preheat the oven to 170C / Gas mark 3. On a lightly floured surface, roll the dough out to 6mm in thickness. Cut into shapes with scone or biscuit cutters. (You have to be pretty quick here as the dough starts to warm again and stick to the surface). Bake for 18 to 20 minutes in the preheated oven, just until the biscuits begin to brown at the edges. Cool for a few minutes on the baking trays then transfer to wire racks to cool completely. The biscuits spread whilst cooking so try to leave plenty of space between them or cut them back into rounds while they were still warm. Sprinkle with sugar if desired and enjoy! 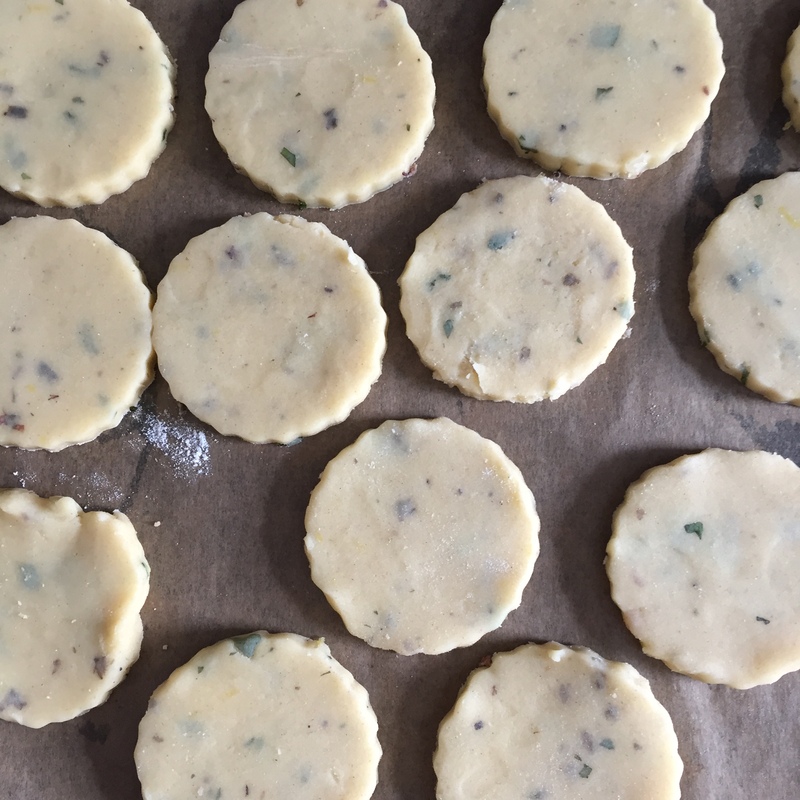 By the way this recipe makes a heap of biscuits so I would say make half the quantities if its just for yourselves, or the full load if you’re making for a crowd or as gifts. 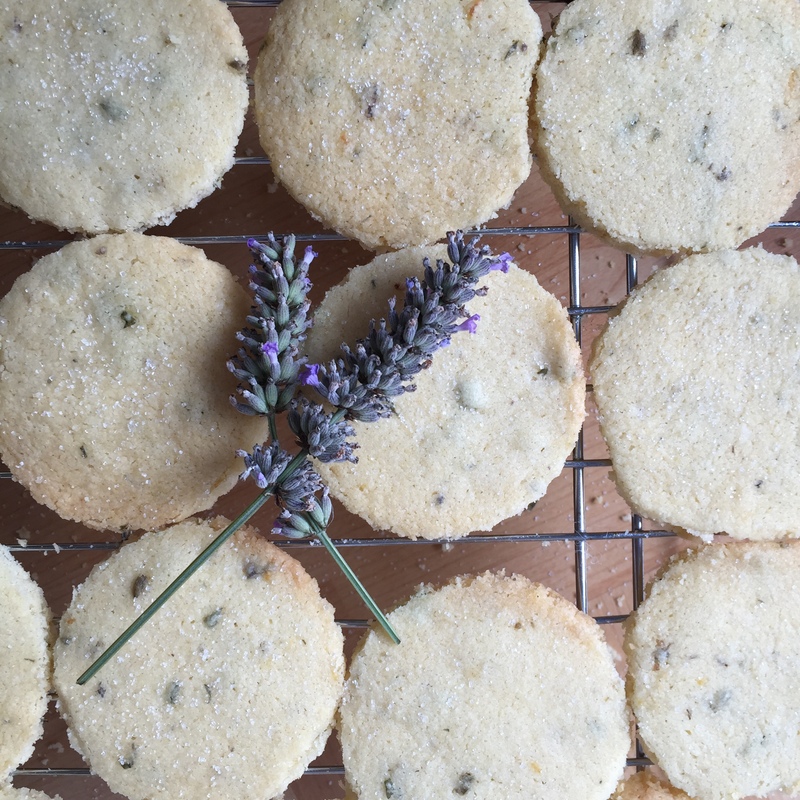 This shortbread may not live up to my Nan’s but they really are a deliciously crumbly biscuity treat and the lavender adds a lovely fragrant twist without a hint of sock drawer in sight! Loving lavender yet? 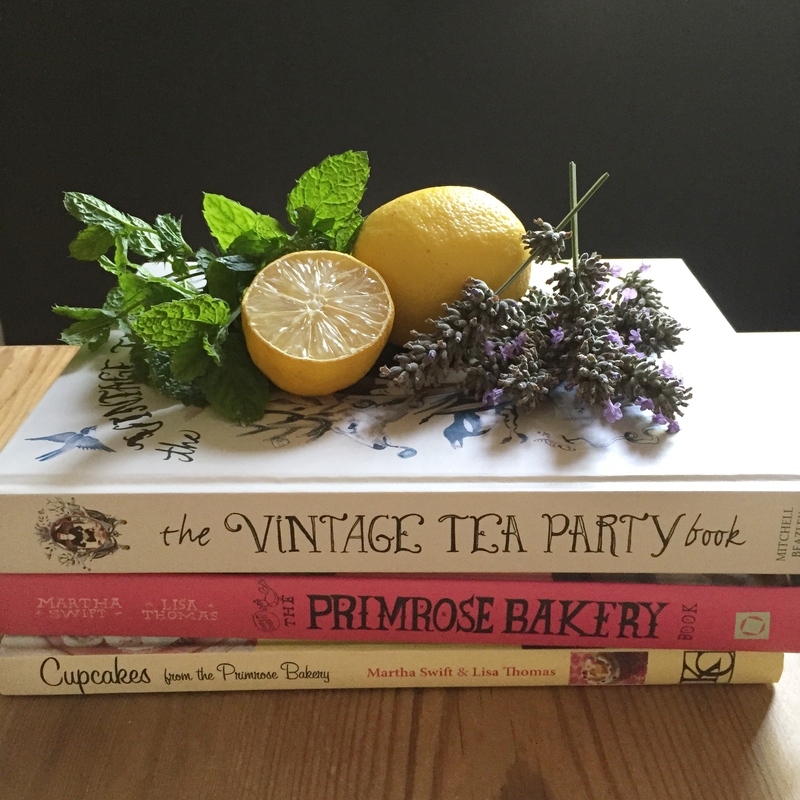 If so then let me also recommend Clipper tea’s ‘Snore & Peace’ organic camomile, lemon balm and lavender infusion for a calming herbal tea before bed. Let the big zeds roll.